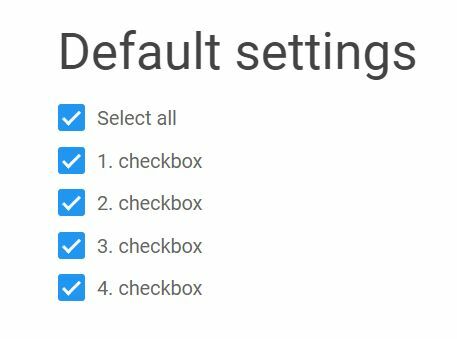 Custom Checkbox is a lightweight jQuery plugin which allows you to change the look of checkboxes and radio buttons by using your own images for check/uncheck states. 2. 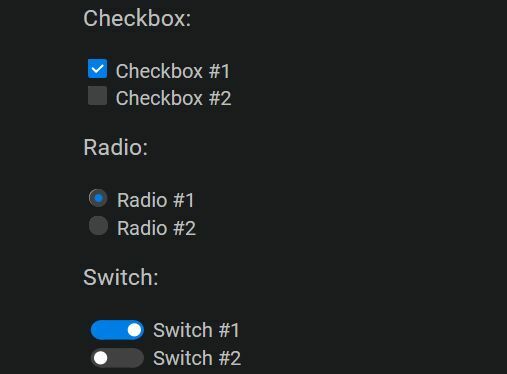 Wrap your checkboxes and radio buttons into label elements. 3. 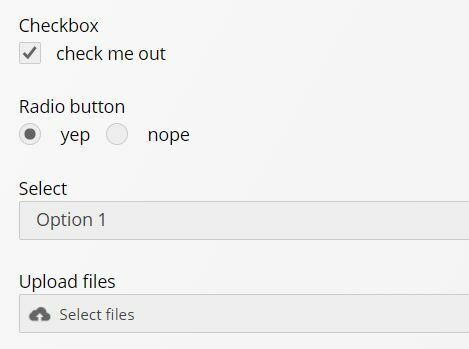 Call the function on the label element and specify the images for check/uncheck symbols. 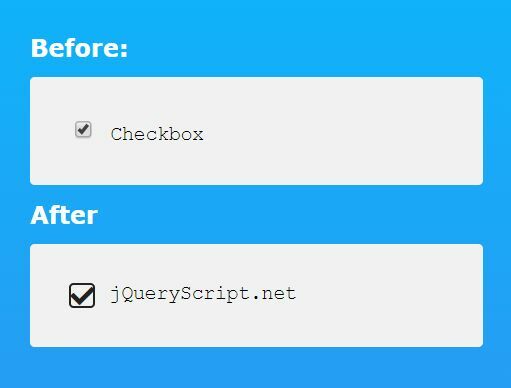 This awesome jQuery plugin is developed by putrasurya. For more Advanced Usages, please check the demo page or visit the official website.